To read an updated story, click here. 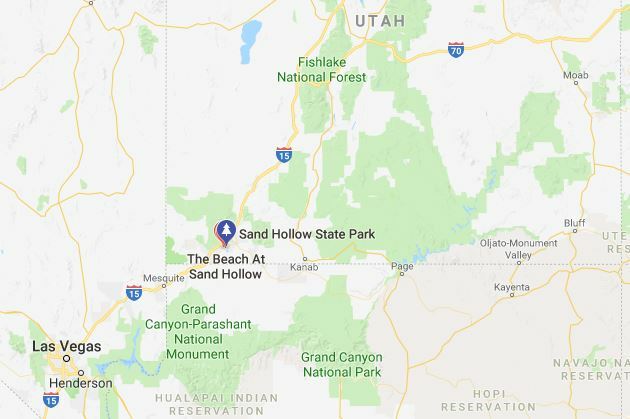 HURRICANE, Utah, June 13, 2018 (Gepardt Daily) — A 71-year-old man died Wednesday at the boat ramp of Sand Hollow State Park. Information from the Utah State Parks says that at about 5 p.m., the Washington County Sheriff’s Office was notified of an accident involving a single male at the dock of the main boat ramp at Sand Hollow State Park. “Utah State Park personnel responded and found an unresponsive 71-year-old-adult male from Clark County, Nevada,” a statement from the State Park Service says. Witnesses were able to pull the man from the water, and performed CPR until medical personnel arrived and began advance life support. “Medical efforts to revive the individual were unsuccessful and he was pronounced dead at the scene,” the statement says. The victim’s name has not been released pending family notification.